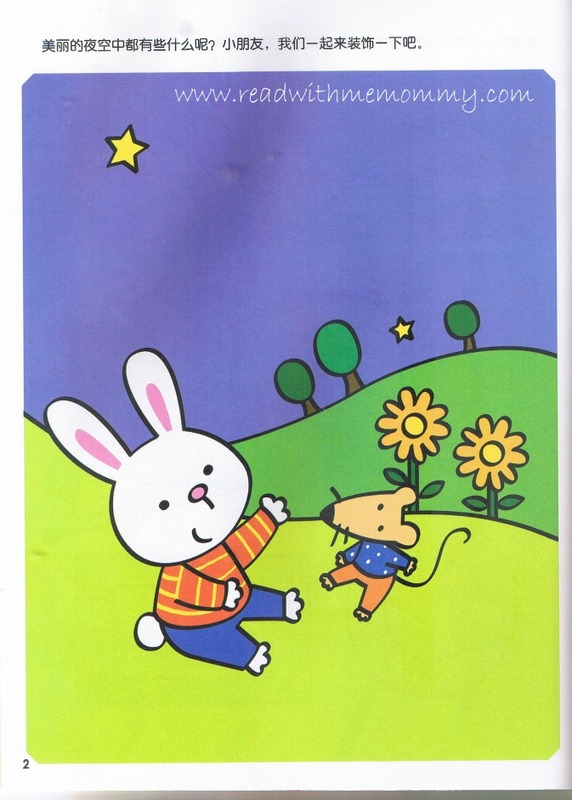 Looking for activities to occupy your little ones? 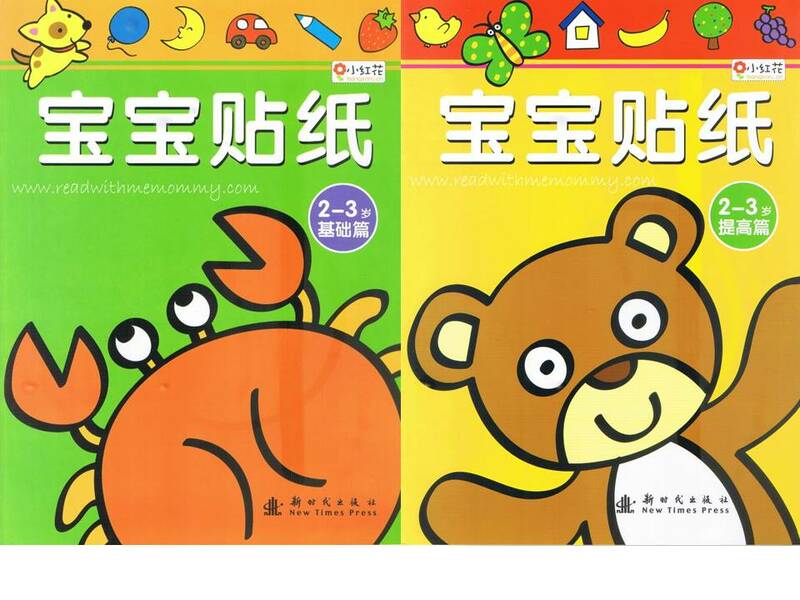 Activity book is not only a great way to introduce Chinese to your kid. 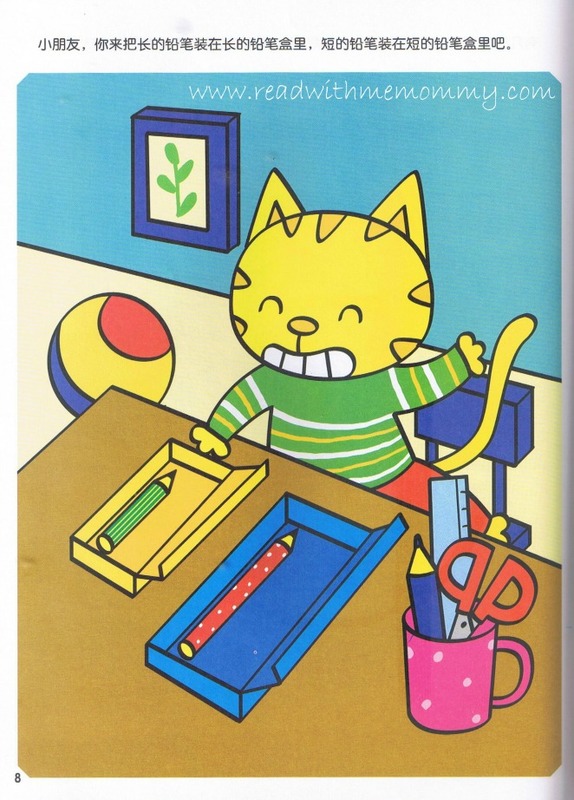 Children can learn about logic, sequence, categorization of items, etc, through these books. 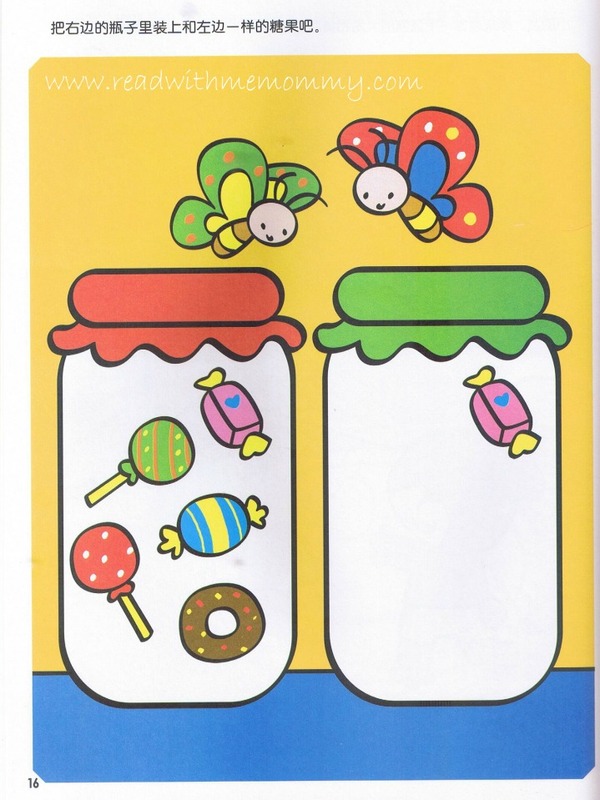 There are 2 books per set and each book is about 16 pages, with different instruction / activities. A great way to keep the little ones occupied over weekends.